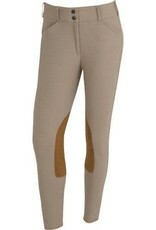 The TS Trophy Hunter Mid-Rise Front-Zip Riding Breech offers a great balance of comfort and fit. Lightweight, woven TS Fabric offers four-way stretch for mobility. The mid rise sits lower on the waist than a regular rise style, but has a slightly higher back for a little extra coverage in the saddle. 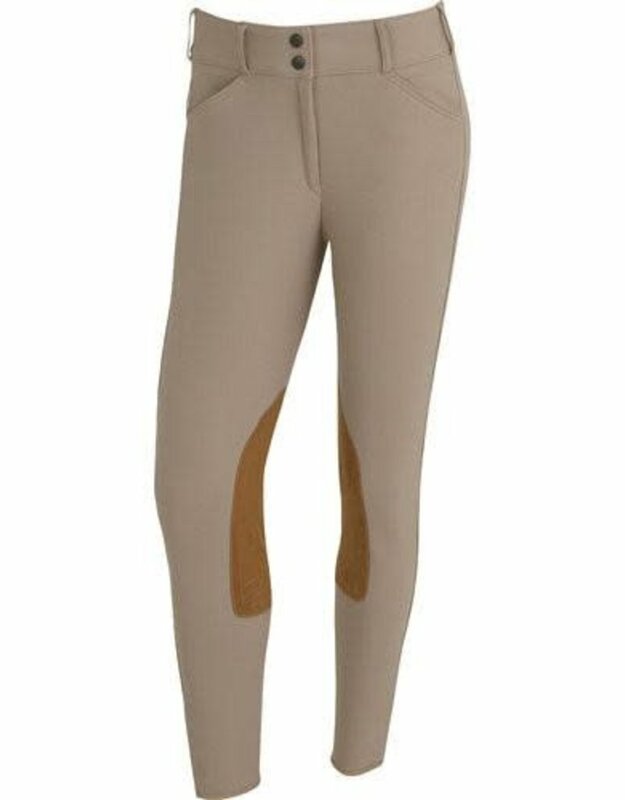 Two front pockets, Clarino™ knee patches, 2" wide waistband with belt loops, Velcro® ankle closures.